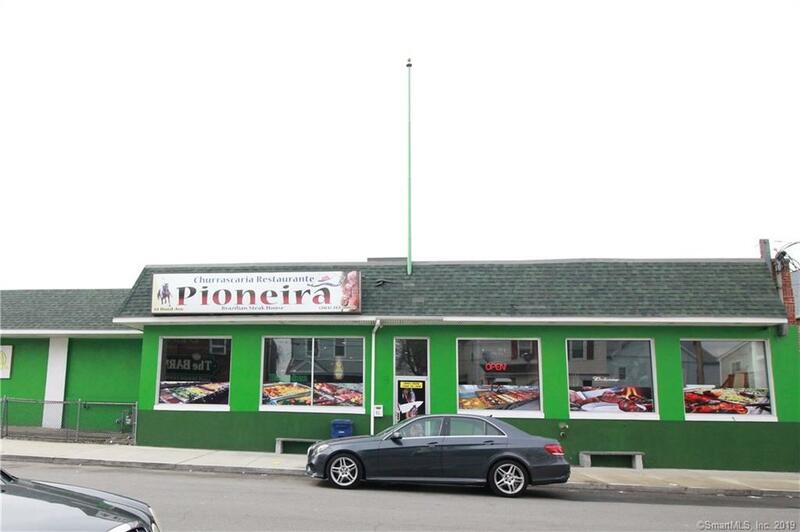 Pioneira Restaurant and Churrascaria Brazilian Steak House BUSINESS is now listed for sale. 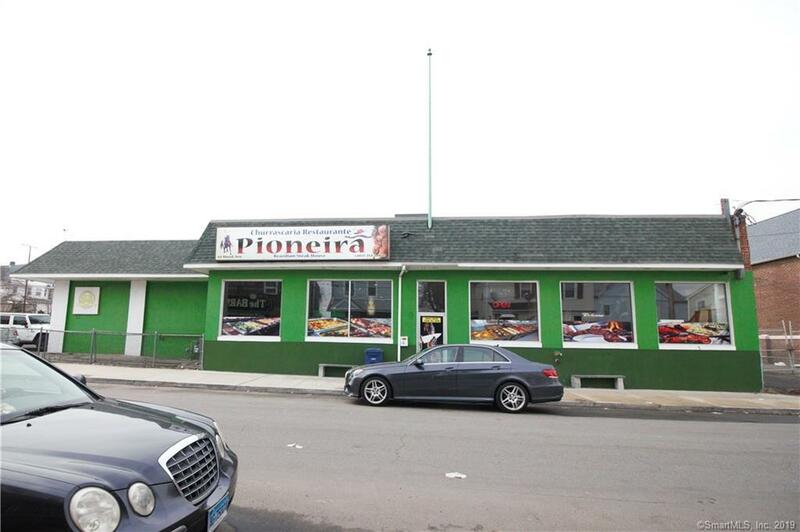 This nearly 9,000 sf location features the following included in this sale: All restaurant equipment, seating, tables, buffet, etc. (see attached list of over 100 items). The restaurant had enjoyed many years of success at this location but owners are selling all and are ready to close its doors. Location is ideal for restaurant, catering hall, wedding center, meeting house, dance studio/club, rental hall for organizations to facilitate meetings and events. In addition to the purchase of all restaurant and catering equipment, the purchaser will have the right and option to renew the lease as per the current Tenant's lease and will have the option to purchase the building. Want to open up a restaurant and bar but also want a dance club? No problem, the building layout will allow for all uses and has a central entrance that leads to each area of the space without disturbing other areas. 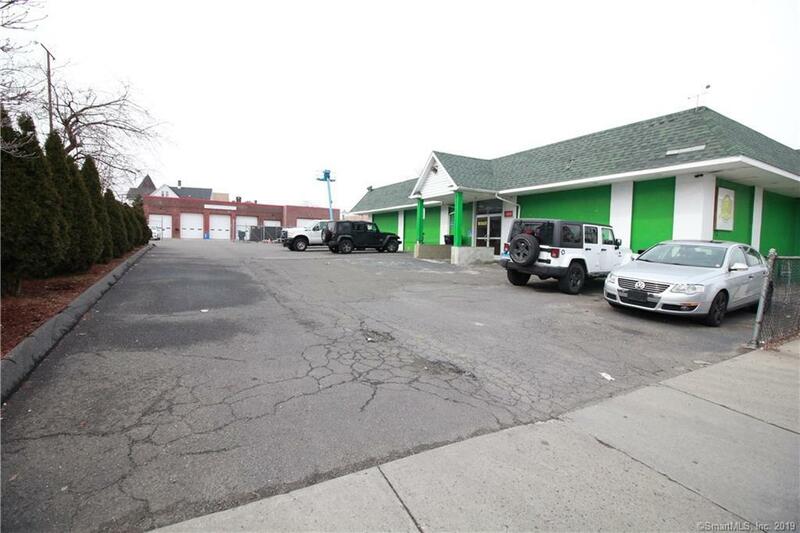 Location would also make a great multi-tenanted building for various uses that support the restaurant, catering and night club options. 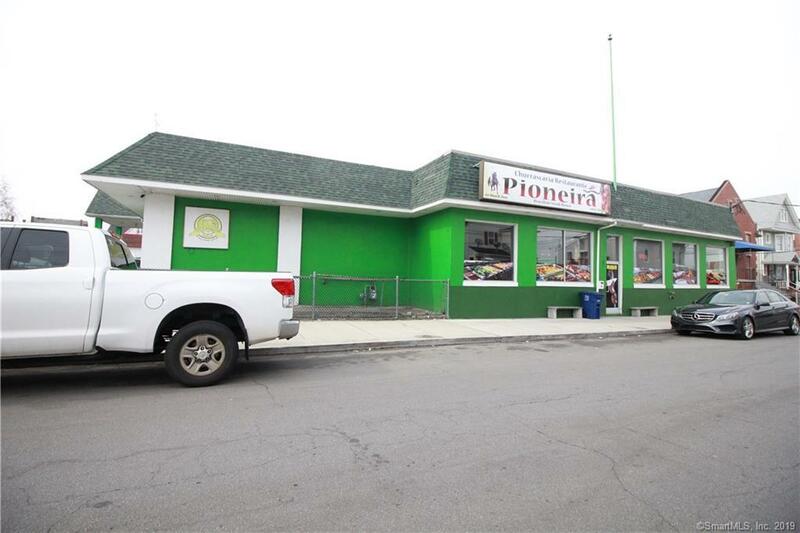 All tables, chairs, 4 freezers, coolers, sinks, tables, chairs, 2 refrigerators, coolers, TV's, machines, camera systems, fryers, rotisserie, 2 juice machines, coffee machine, stove w/8 burners, 2 fryers, pool table, sofa's and so much more....Hurry! This one will NOT LAST! Listing provided courtesy of Jeanette Politano of Coldwell Banker Residential Brokerage.